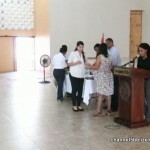 As the Immigration hearings continued into the afternoon, simultaneously in Belmopan, a swearing-in ceremony took place, across the plaza, at the civic center. More than a hundred individuals became citizens of this country after taking the oath of allegiance. 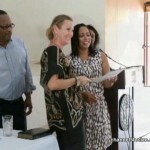 The new citizens heard from the Minister of State for Immigration, Beverly Williams. 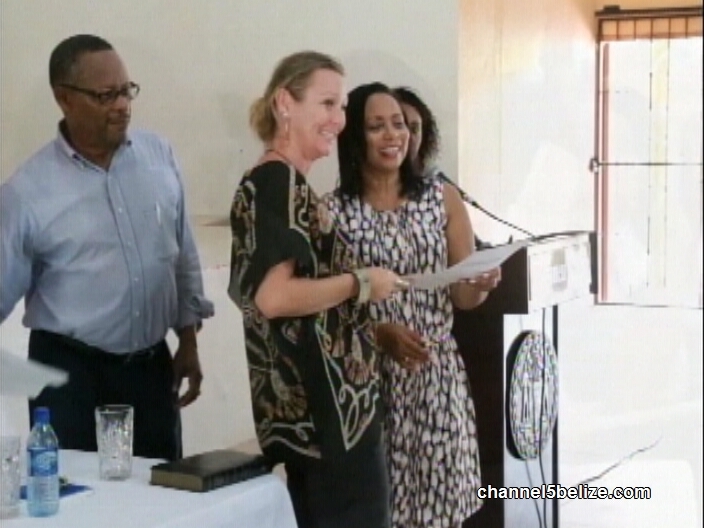 News Five’s Isani Cayetano has a report. 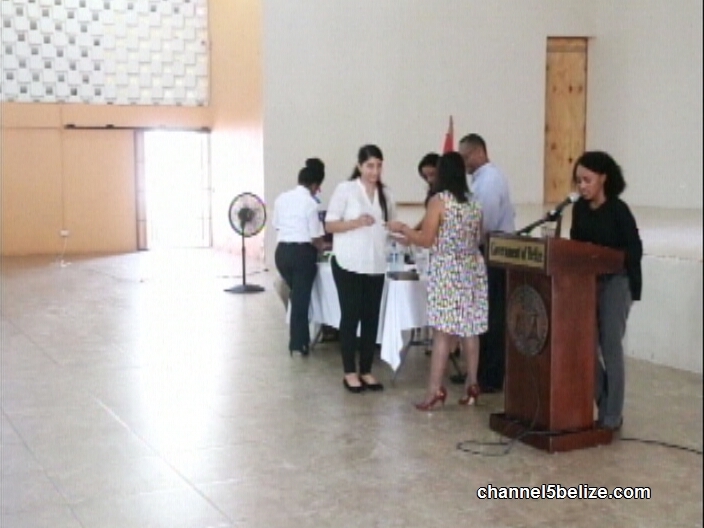 Over a hundred new Belizean citizens were sworn-in this afternoon, during the first induction ceremony held since the beginning of 2017. 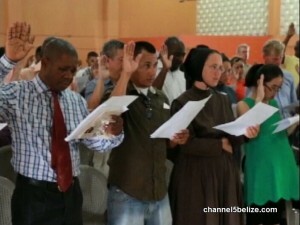 Persons, in some cases families, from various countries across the world, took the pledge of allegiance after becoming legal residents of the country. 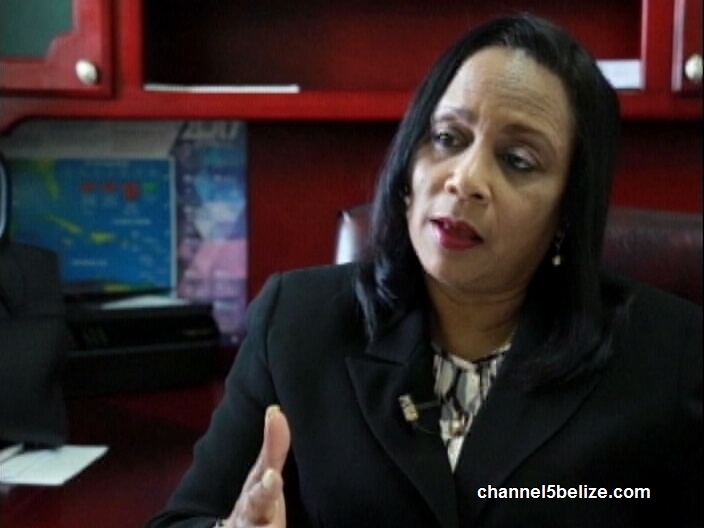 We caught up with Minister of Immigration Beverly Williams ahead of the service, while logistics were being finalized. After singing the national anthem and administering the oath, each naturalized Belizean was called up to receive a certificate of citizenship. The moment, for most, was a particular instance of pride, where photos were taken as they posed with the Immigration Minister. 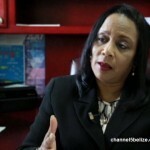 WE NEED TO KNOW BEVERLY, TO HOW MANY OF YOUR BELOVED GUATEMALAN SWEETIES YOU GAVE AWAY OUR BELIZEAN NATIONALITY ????????? !! !